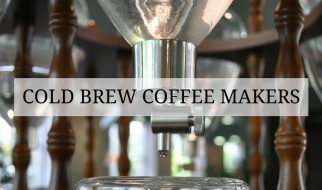 Coffee bags are used for coffee storage and filtration when making cold-brew coffee. They come in a wide variety of shapes, styles, materials and colors. 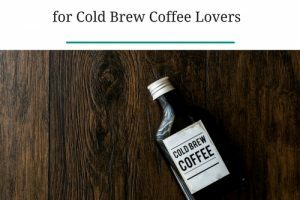 Let’s take a look at some of the best cold brew coffee bags available. We’ve narrowed the field to our final four. These reusable hemp coffee bags work well, are durable and woven tightly enough to prevent most of the silt from escaping out of your coffee . This product attracts very positive reviews from customers due to its durability and build quality. They are affordable and easy to use. One drawback is the fact that the drawstring on the bag does not seal properly. A small hole is left at the top, no matter how tightly and firmly you cinch it. This can be okay if you have something to suspend the bag from. However, if you just want to drop it into the water, a string will be needed to wrap around the neck and tie the bag to keep it properly sealed. This can take extra time. 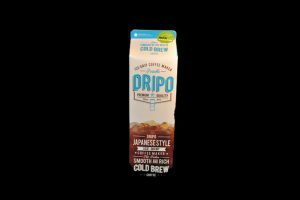 This coffee bag is acid-free for giving you all the joy and taste of great coffee. Designed for cold brewing, the nylon construction means less fabric taste in your coffee. 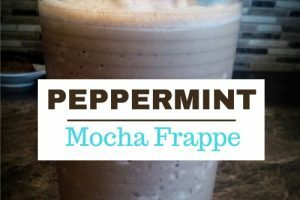 Can also be used to brew loose tea or make nut milks. 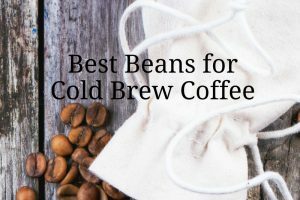 These coffee bags are reliable and easy to use. 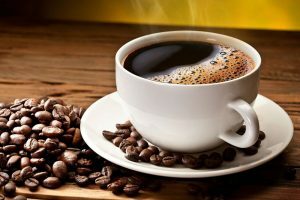 They rinse and clean very quickly and make a smooth, tasty and elegant cup of coffee. It is a perfect coffee bag that is suitable for bulk tea making as well. The only slight drawback is that when the coffee grounds get into the gap where the drawstring is, it can be quite a challenge to get them out. This item is 100% handmade from organic cotton. Instructions for care need to be followed when cleaning it to extend its life. It is ideal for cold brewing, and also filters well. It changes its color over time. This is an excellent top-quality bag for making cold-brew coffee. It delivers beyond expectations, leaving nothing but love for this product. 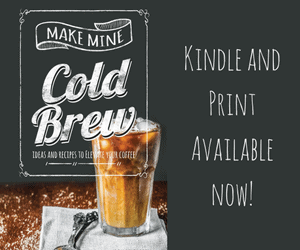 It is wallet-friendly, yet makes delicious cold brew with little or no sediment. We would highly recommend this product since it works great and is very easy to clean, compared to other alternatives. The Pro Quality Nut Milk Bag is a popular and bestselling nut milk bag that can also be used for coffee. It’s the perfect strainer for a variety of drinks like juices, coconut milk, etc. 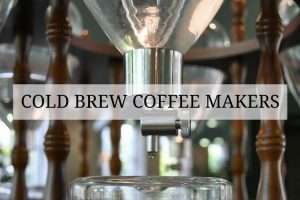 and is also used as a cold-brew coffee filter, as well for as iced tea. It’s a darling loved by many natural food lovers and chefs for its great construction, more surface area to squeeze, easy to clean, and can be used multiple times. Smartly and innovatively designed product: It has the perfect shape and size leaving it with more surface area to squeeze. Made of fine Italian nylon mesh that is BPA free. Safe to use: eco-friendly product without any dyes or chemical additives. This is a fantastic milk bag that is far better than any we have come across. The bag has a heavier weight yet a finer strain. Using a nut milk bag is a great option and is eco-friendly. Rinsing it is extremely easy. It can be used for multiple purposes and is tough enough to withstand squeezing it. Overall, we prefer the nylon constructed bags over the cotton and hemp bags. In testing cotton bags, even after several rinses and washings we still found little bits of fiber being released from the bag. 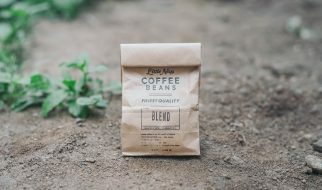 The two bags in this roundup are made of hemp and organic cotton respectively, so this won’t harm you, but we feel like it affects the taste of the coffee slightly. 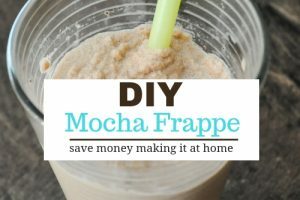 Nylon is a synthetic product made from petroleum byproducts so if you would rather avoid soaking your coffee in nylon, then the hemp and cotton bags are a good choice if you are okay with sacrificing a little in the taste department. Between the two nylon bags, we give slight preference to the Pro Quality Nut Milk Bag for its easy to clean rounded corners and sturdy fabric, but either one is a solid choice. Since this is a synthetic (but food grade) fabric, the best use for a coffee bag might be as a reusable filter. I soak my coffee directly in water and then strain through one of these bags draped over a cone filter. The cone filter supports the bag, and the bag catches all of the grounds, and contact time with the fabric is minimized.